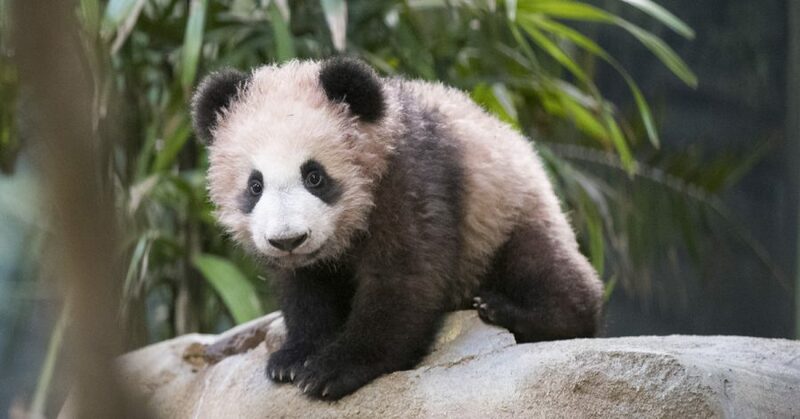 Yuang Meng, the first giant panda cub born in France, is 5 months old and weighs more than 10 kg. 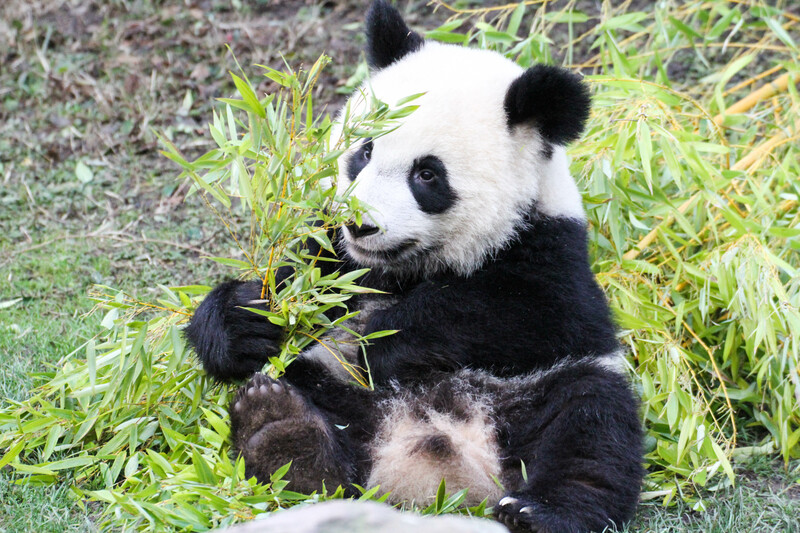 He crawls and walks around near mother Huan Huan, explores his environment and is almost ready for his public debut. 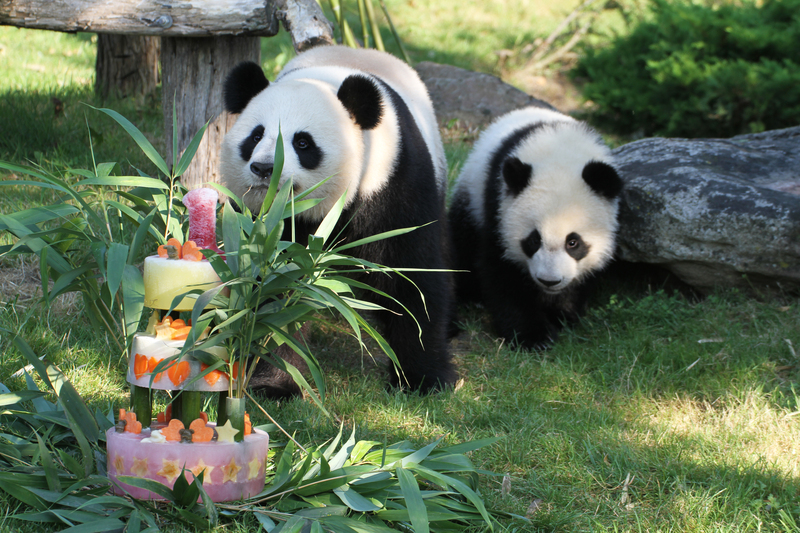 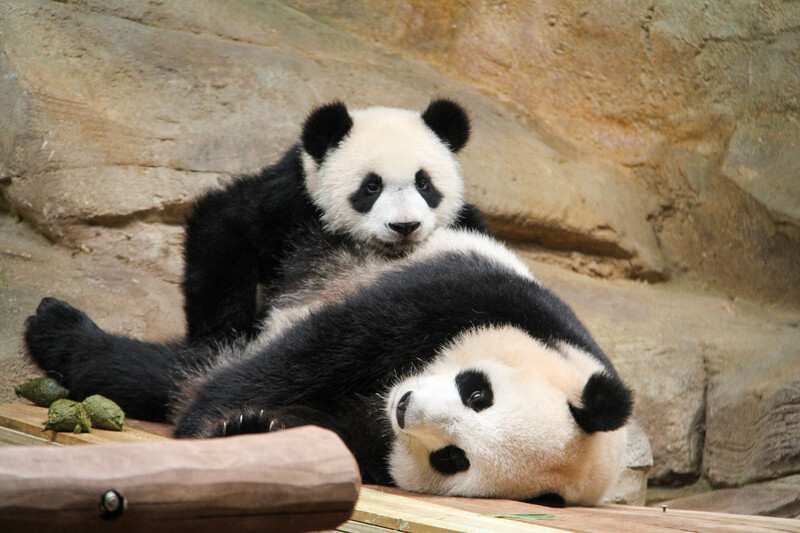 Yuan Meng’s public debut with his mother at her inside enclosure is planned for January 13,2018 at 10:00.